Your baby will have the fiercest costume in the pack! 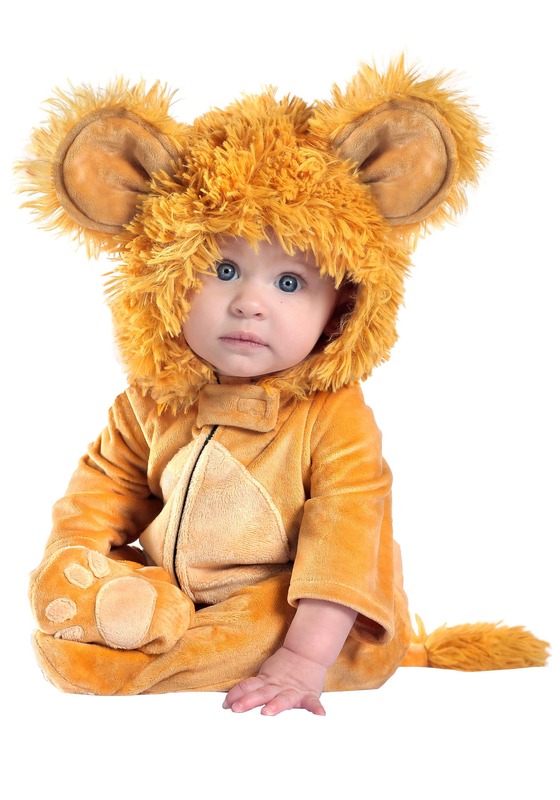 This baby lion costume is a creation brought to you by the talented Anne Geddes. The well-known photographer is famous for her work with infants and now she makes costumes, so all you have to do is dress your child as a lion and start snapping photographs. Every single picture will be a work of art! This soft costume zips up the front. The attached hood features a fluffy mane and ears. Everyone will take one look at your little cub and know instantly that he's the king of the jungle, or in your case, the king of your house!